You can now book your own hair appointment online at Your Wolseley Neighbourhood Salon CREATIVE LOOK. A salon at the heart of Wolseley. 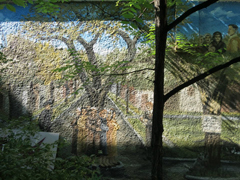 Come, see our mural and hear the story of Wolseley Elm. We are Wolseley’s neighbourhood salon, with over 20 years of salon service to the neighbourhood.